Overwhelmed by stuff? Drowning in papers, photos or grandmaâ€™s china? 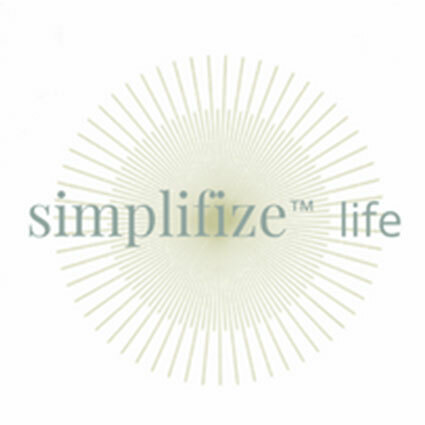 Simplifizeâ„¢ life is about getting, and staying, clutter free, without the overwhelm.